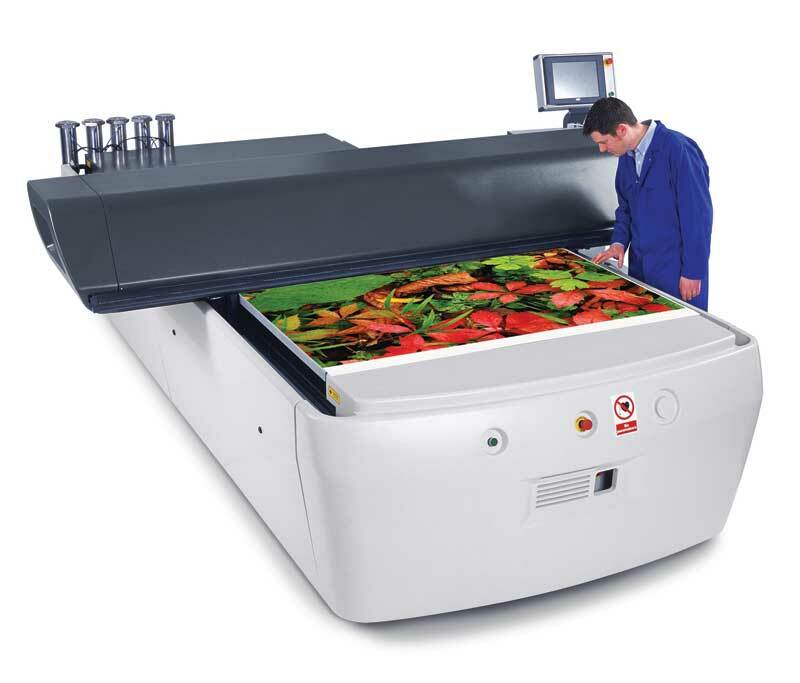 The International Digital Enterprise Alliance’s (IDEAlliance’s) G7 methodology for calibrating inkjet printers and other devices improves wide-format graphic production by ensuring colours are more consistent and repeatable throughout the workflow. The successful implementation of this methodology involves adopting industry best practices as day-to-day processes, starting at the design phase. Many signmakers have never heard about G7, while others have only a limited understanding of it. G7 is not a gadget, quick-fix solution, gimmick or buzzword. It will not fix all of a sign shop’s printing problems or even all of its colour problems. 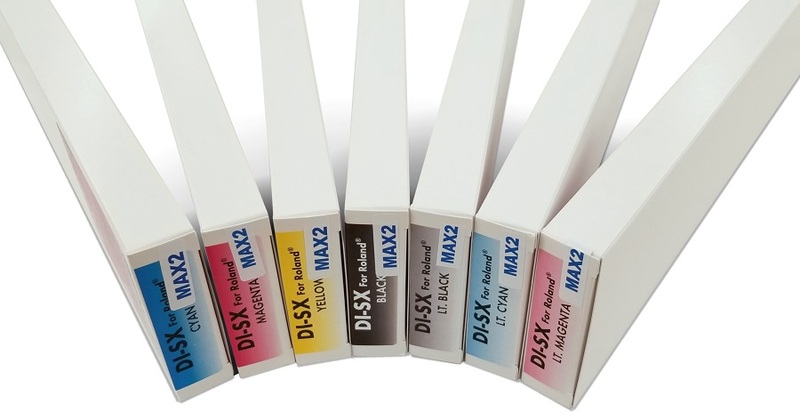 G7 is a process for calibrating a cyan, magenta, yellow and key/black (CMYK) device to a known ‘good’ print condition, based on a neutral grey point. This calibration process takes into account both the white point and the solid black point of the substrate. Between these two points, a series of curves are created for the CMYK channels to balance them to the black. About 10 years ago, when the G7 methodology was originally being developed, the calibration was performed with graph paper or a complicated Microsoft Excel spreadsheet. Nowadays, all of the ‘heavy lifting’ is done by software, whether stand-alone or within a raster image processor (RIP). All print service providers (PSPs) inevitably have to do at least a little tweaking with client-supplied artwork as it enters their facilities. After all, most such artwork was not designed with the specific substrate, ink type and output device in mind. What designers can do at the beginning to improve the process, however, is to keep colour management in mind. 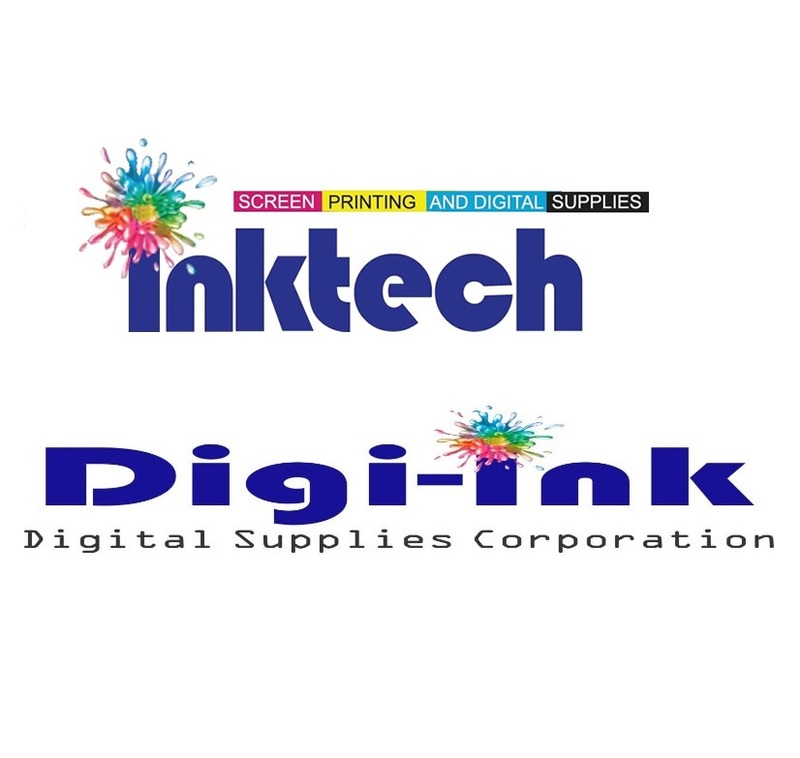 Today, almost all wide-format graphic files originate in mainstream design software, such as Adobe Creative Suite, which includes PhotoShop, InDesign and Illustrator. No matter which application within Adobe’s suite is chosen for file creation, the colour management setup is, conveniently, the same—but the default setting is not optimal for printing. So, for sign shops, it is important to edit the settings, paying special attention to the colour space options for red, green and blue (RGB) workstation screens and CMYK printers. For RGB, the default working space setting for is standard RGB (sRGB) International Electrotechnical Commission (IEC) 61966-2.1, while for CMYK, it is Specifications for Web Offset Publications (SWOP) version 2. The problem with both of these default settings is they greatly restrict the size of the colour gamut. In printing, it is recommended to change the RGB working space setting to Adobe RGB (1998) and the CMYK setting to General Requirements for Applications in Commercial Offset Lithography (GRACoL) 2006 Coated and International Organization for Standardization (ISO) 12647-2:2004, Graphic technology: Process control for the production of half-tone colour separations, proof and production prints, Part 2: Offset lithographic processes. Both of these will open up the colour gamut, setting the stage for a better print job with more precise and accurate colours. And they can be saved as ‘presets,’ so there is no need to change them at the beginning of every new project.